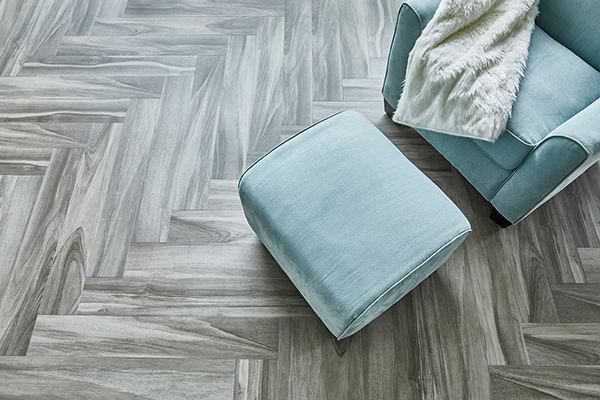 At Viking Flooring Solutions we offer a wide range of porcelain and ceramic tile products from the best tile manufacturers. Chicagoland clients looking for top-quality porcelain and ceramic tile products are sure to find the perfect tile with Viking Flooring Solutions. We offer design assistance along with drawings and renderings to assist our Chicagoland customers. Our porcelain and ceramic come directly from a variety of manufacturers. If you like it we can locate it! Because of the vast availability to fit any look, style and home; these man-made products can be used for any project. We carry popular lines such as Ottimo, AKDO, Topcu, All Tile, Happy Floors, Porcelanosa, Vogue Bay, Florim, Crossville, Interceramic, Fiandre, MiR, MS International and Roca to name a few. 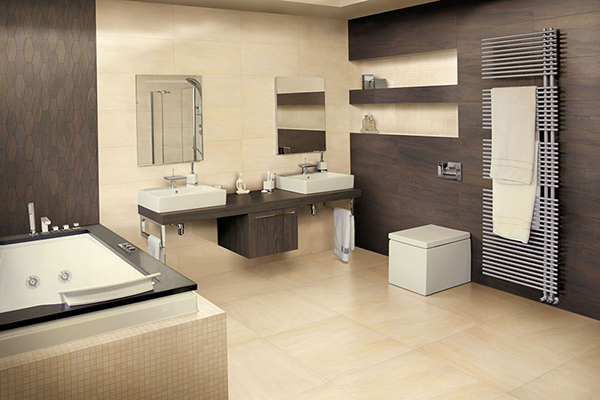 These porcelain/ceramic tiles offer low maintenance with a unique look to fit any home. Contact Us today to learn how the team at Viking Flooring Solutions can help you with your porcelain or ceramic tile project.